Minimum age: 15 years. Please note all participants must be proficient and comfortable swimming in deep water. 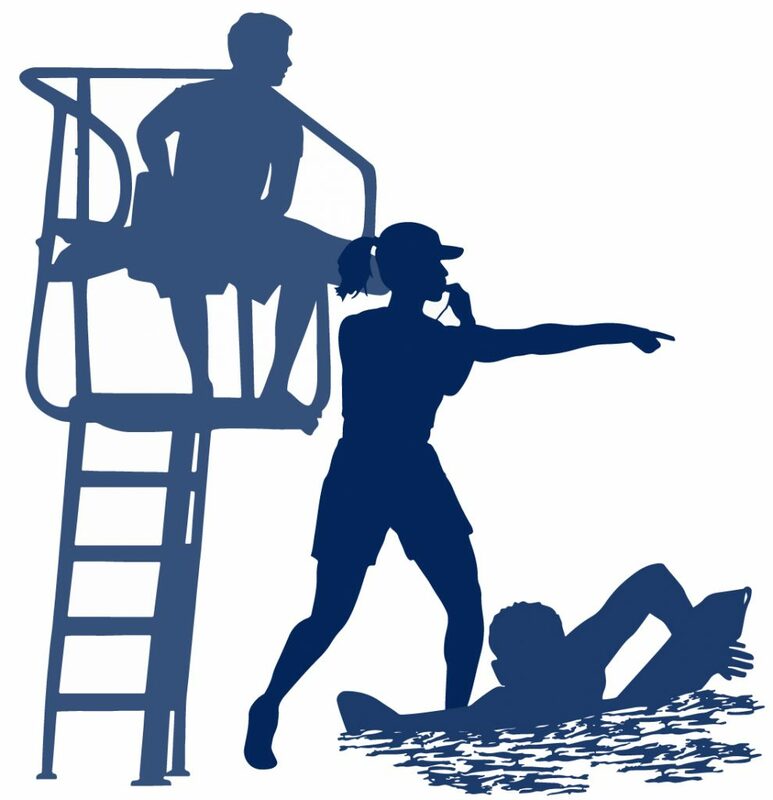 If interested in registering for a course please email us at aquaticservice3@gmail.com and enter in the subject of email Lifeguarding Pre-Course Prep Program.